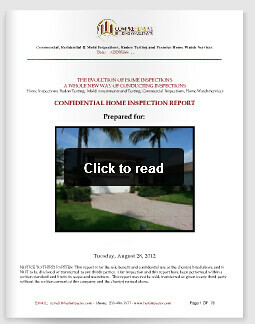 Posted on August 6, 2013, in Inspections and tagged Bonita Springs Inspector, Cape Coral Inspector, Comprehensive Building Consultants, Estero Inspector, Fort Myers Inspector, Inspections, Inspector Gadget, Naples Inspector, Property Guiding, Real Estate Inspector, Russ Hensel, SWFL Real Estate. Bookmark the permalink. Leave a comment.